The two devices just got an update that enables Advanced Messaging and video calling, next to providing the usual fixes, tweaks, and security patches. Although it is the right time for Android 6.0 Marshmallow, it seems that T-Mobile still has to bring Android 5.1.1 to a few handsets, including the Note 4 and Note Edge. While this new firmware does not bring too many new things, those interested in using Advanced Messaging and video calling should not miss it. 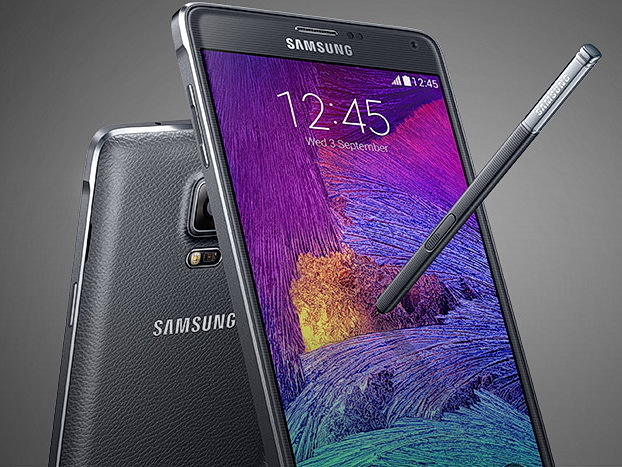 Earlier today, T-Mobile started delivering the Android 5.1.1 Lollipop-based update via OTA to Galaxy Note 4 (SM-N910T) and Galaxy Note Edge (SM-N915T). The new firmware is also available via Samsung Kies or Samsung Smart Switch. According to the official update notes, "This update provides Advanced Messaging and T-Mobile Video Calling." 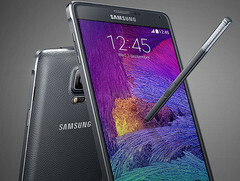 Once the update completes successfully, the new software version should be N915TUVU2COK2 for the Galaxy Note Edge and N910TUVU2DOK2 or N910T3UVU1DOK2 for the Galaxy Note 4. Strange enough, the size of the update depends on the handset - 150 MB for the Note Edge, 223.28 MB for N910T3UVU1DOK2, and 677.68 MB for N910TUVU2DOK2 baseband version.